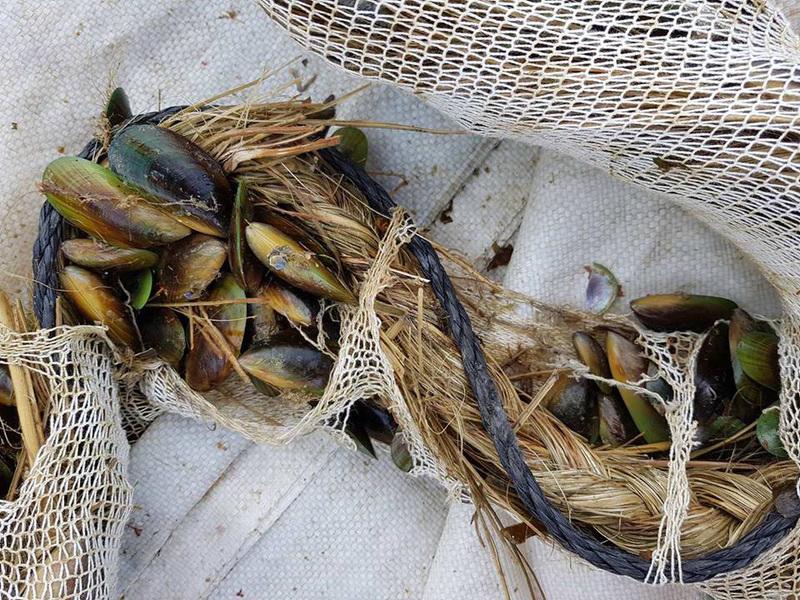 A shellfish restoration project in New Zealand weaves together traditional Māori knowledge and marine ecology to foster mussel growth. Once a saltwater pantry filled with green-lipped mussels and flounder, Okahu Bay has suffered the same fate as urban beaches around the world. Fishing trawlers and port dredgers decimated the once-robust ecosystem. A crude sewage system dumped raw human waste into the water for decades, further disrupting marine life and causing typhoid and cholera. Boats still leach toxins and bring invasive foreign species into the waters. Kahui-McConnell, an HIV nurse turned restoration ecologist, is working hard with the local Ngāti Whātua to heal these wounds. By combining traditional Māori knowledge with the basic principles of restoration ecology, she hopes that bringing back mussels will provide the lifeline these waters need. Mussels are phenomenal filter feeders that can purify buckets of water every day. Previous mussel reintroduction efforts in and around Auckland haven’t been successful, however, in part because the thick layer of black sediment that covers the seafloor is inhospitable to the mollusks. Yet according to Māori mythology, the ancestral Polynesians who first discovered New Zealand over 700 years ago towed long ropes of living mussels behind their boats. For Kahui-McConnell, that story offered a way forward. 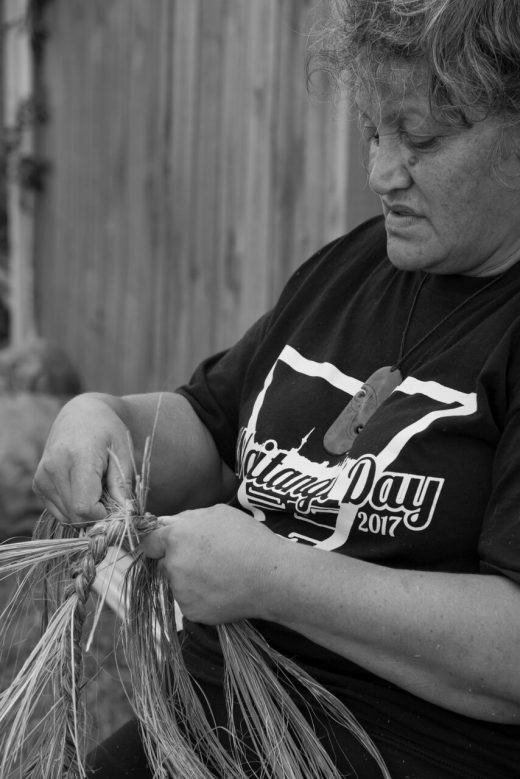 Starting in 2017, she worked with the Ngāti Whātua to weave more than 750 meters of rope from New Zealand flax, a spiky plant that the Māori once incorporated into everything, including their clothing, armor, and medicine boxes. To make this rope, called taura, the Ngāti Whātua followed tradition; women who were not menstruating picked flax leaves, after a prayer, when it wasn’t raining. They then scraped the waxy protective layer off the leaves using mussel shells to uncover the strong fiber beneath, which they could then weave into a long-lasting rope. In August, Kahui-McConnell and a team of volunteers seeded lengths of this rope with three-month-old mussels—donated by nearby mussel farms—and wrapped them around the support pylons at the end of a wharf in Okahu Bay. Through regular check-up dives, the team has found that the mussels are growing quickly. But the bay still has a long way to go before it’s clean. The Revive our Gulf initiative, a charity tasked with reintroducing mussels in the Auckland region, is working on the same problems. They have dropped more than 70 tonnes of mussels to the seafloor with little success, and are also experimenting with creative ways to help the mussels thrive above the thick sediment. For Kahui-McConnell, however, the Okahu Bay project is about more than just mollusks. Māori traditionally view themselves as kaitiaki, guardians over the sky, the land, and the sea. By working to restore the bay, the Ngāti Whātua Māoris are reclaiming this legacy. In addition to the mussel reintroduction project, they have planted more than 215,000 native trees on a bluff overlooking the water to help keep sediment on land. And while an initial survey of bay life was carried out by Kahui-McConnell and “a handful of geeky friends,” a local school ran the most recent operation. These efforts point to the emergence of kaupapa Māori science—research by Māori, for Māori, using Māori traditional knowledge, Kahui-McConnell says. Instead, she wants to help the community come up with its own scientific questions and think about what metrics matter most to them. That means measuring not only mollusk distribution levels, acidity levels, and turbidity, but also assessing intangibles, like the smell of the water, the “swimmability” of the bay, and the joy of being able to watch fish jump over the waves. “We want to measure success in terms of how we think the world works, without losing our view of the world,” says Kahui-McConnell. The approach is catching on, she adds. Kahui-McConnell and the Ngāti Whātua are now in discussion with Auckland city council about expanding their restoration efforts. Asher Mullard is a science journalist in Ottawa, Ontario. He has written for Nature, the New Scientist, the Boston Globe, the Walrus, and others. 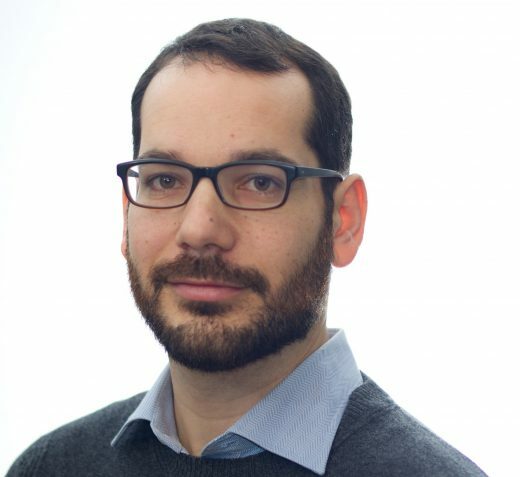 His reporting has taken him from the forests of British Columbia to the oceans of New Zealand. Cite this Article: Asher Mullard “Māori Mussel Memory,” Hakai Magazine, Apr 5, 2018, accessed April 23rd, 2019, https://www.hakaimagazine.com/news/maori-mussel-memory/. Variability in ocean acidity may be a bigger deal than scientists thought.